While growing up in the Bronx, Linda I. Rosa-Lugo watched young children with hearing loss in her family struggle to learn Spanish and English, and she learned sign language to communicate with them. Rosa-Lugo’s relatives would have benefited greatly from a new program she is launching in cooperation with University of South Florida professor Theresa Hnath Chisolm. The new initiative, funded with a $1.1 million grant from the U.S. Department of Education, will train future speech-language pathologists so they can help deaf and hard-of-hearing children whose families do not speak English. While there are many speech-language pathologists in Florida, few have the specialized knowledge to help children with hearing losses who come from homes where English is not the primary language. More than 31.5 million Americans have some degree of hearing loss,and an estimated three out of every 1,000 children in the U.S. may be born with hearing loss. Children who do not receive appropriate services are at risk for academic failure. Generally, public schools serve deaf and hard-of-hearing (DHH) students by offering speech-language services at school. If more help is needed, children can attend specific schools that have a state-certified specialist for more intensive therapy. However, there is a critical shortage of speech-language pathologists in public schools with the specialized skills to work with children with hearing losses, and specifically with those from culturally and linguistically diverse homes. Only 10 speech-language pathologists in Florida are trained in developing listening and spoken language in children with hearing loss. The UCF-USF collaborative grant will train 40 new speech-language pathologists over the next five years to address this pressing need, specifically with children ages 0 to 3. Rosa-Lugo works with 10 school districts in Central Florida, ranging from small (Citrus) to large (Orange). In Orange County alone, there are more than 300 students ages 3 to 22 who are deaf or hard-of-hearing (DHH). Osceola County Public Schools, where Rosa-Lugo consults, serves 81 students who are DHH. “It is extremely challenging to find highly qualified speech-language pathologists and educational interpreters who have the knowledge and skills needed to work with the deaf and hard-of-hearing student population,” said Linda Schroder-King, Osceola County Public Schools’ coordinator for exceptional students. The new program also will help meet a new Florida law that took effect this past July. It requires that public schools provide students with access to appropriately trained specialists (http://www.flsenate.gov/Session/Bill/2011/1254 ). 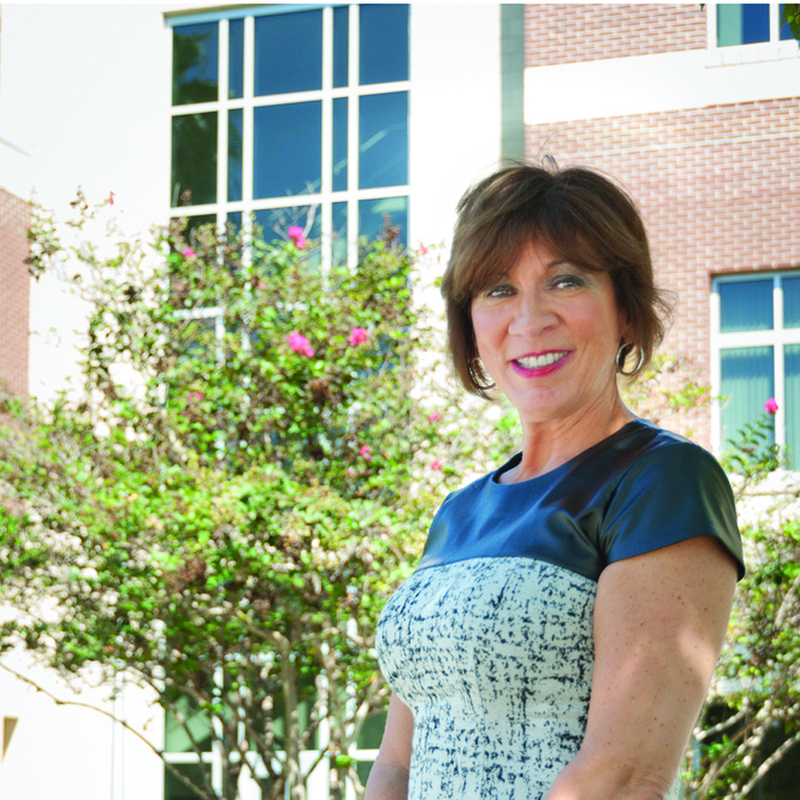 Chisolm, chair of USF’s Department of Communication Sciences and Disorders, has been working with children with hearing loss since 1988. She was instrumental in bringing The Bolesta Center, which specializes in developing listening and spoken language in children with hearing loss, into USF’s clinic services. UCF and USF are recruiting students who will begin the program in January. Each university will be selecting qualified graduate students in speech-language pathology to receive scholarship funding that is part of the grant.